StrideRite.com Promo Code: Buy 1, Get 1 50% off on Everything! 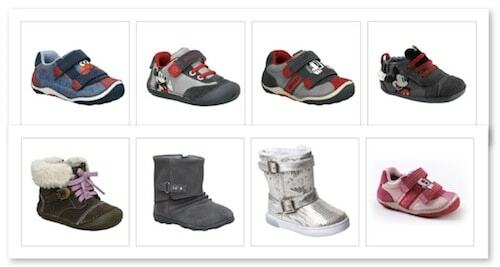 Now through the end of the day on 11/26, you can save big on Stride Rites, Robeez, Sperry Top siders and more because everything is BOGO 50% off at StrideRite.com! 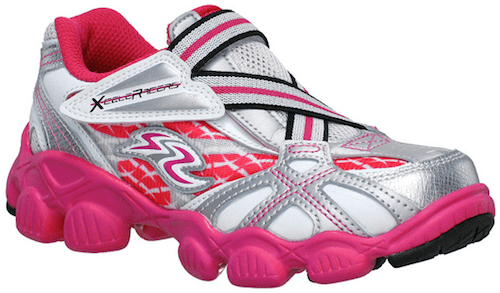 Just use StrideRite promo code SRBOGO at checkout to save 50% on the second pair of shoes you buy! 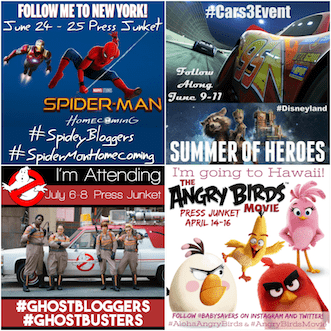 The promo code can even be used on sale and clearance items. The only thing it's not valid on is UGG-brand items. Buy as many shoes as you'd like, but remember that the site will take 50% off the lowest-priced items on your order. 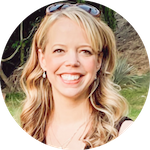 Maximize your savings and keep the items you order around the same price. 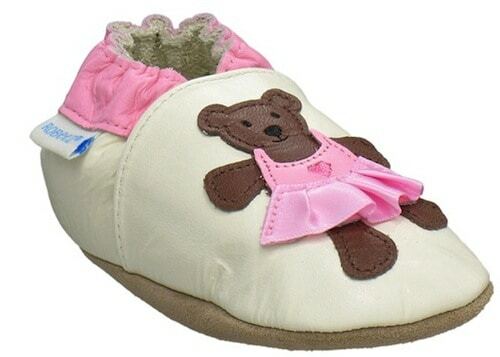 These Robeez Ballerina Bear shoes are $15.95 each. Buy two pairs of shoes at $15.95 each and they'll price out individually at $11.96 each! 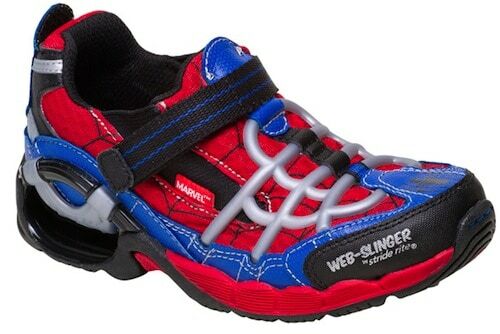 The Marvel by Stride Rite Spider-Man Web-Slinger shoes are 24.95. Buy two and they'll be $18.71 each! 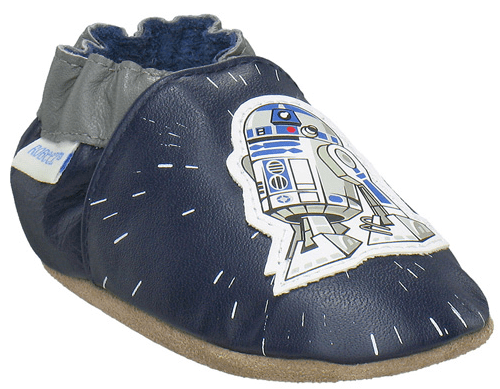 These Robeez R2D2 Star Wars baby shoes are $24.95. That makes each pair $18.71 when you buy 2! The Toddler Stride Rite X-CeleRacers X-Quisite are on sale for $29.95, making them $22.46 each after the promo code if you buy 2. Shop the Stride Rite sale now and don't forget to use promo code SRBOGO at checkout!